In this year’s Wines Direct Christmas Brochure, the top chefs and influencers in the Irish food scene shared their much-loved Christmas dishes, paired with some of our favourite festive wines. This week, we reveal their delectable recipes. Whether you are the head chef or kitchen porter at home, we hope you find ideas and inspiration for your own Christmas feast. 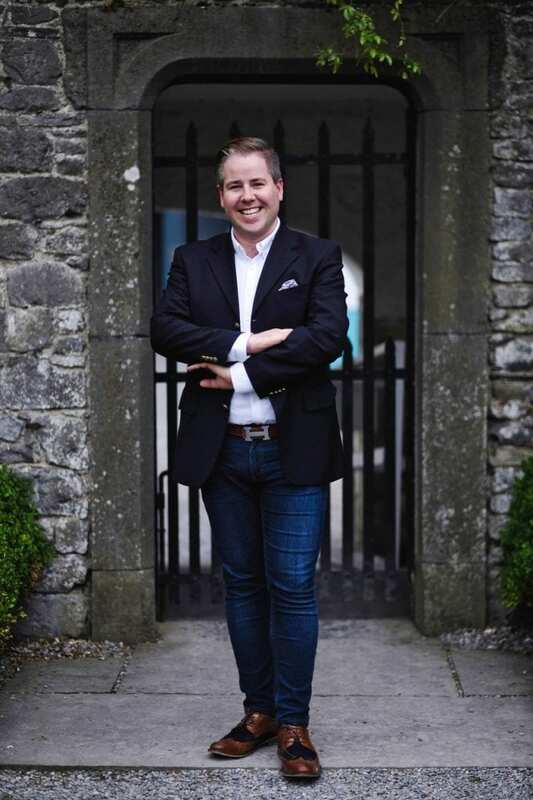 Edward Hayden is a well-known chef and food writer/blogger and is very familiar to radio and television audiences from his weekly cookery slots on TV3′s Ireland AM and regular appearances on KCLR 96FM. Edward has published three cookery books and his most recent publication, ‘Food For Friends’ has already featured in the top 10 Irish bestsellers. 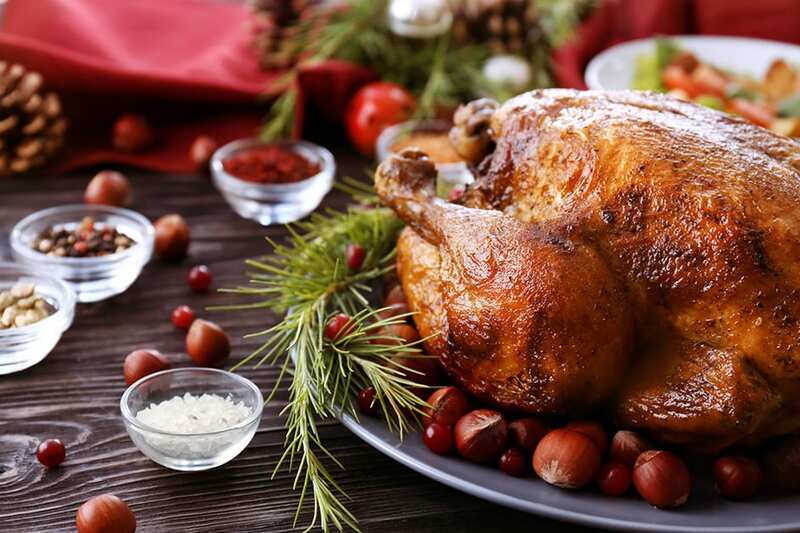 We believe that pairing the right wine with your Christmas turkey is as important as all the sides. Contrary to popular belief, turkey pairs wonderfully with reds — just keep them on the lighter side (no heavy tannins). If your preference is red, a stellar choice is Domaine Duband Cote De Nuits Village. This Pinot Noir is a turkey-friendly stunner. The delicate earthy inspired flavours of a Pinot Noir tend to show well with the traditional flavours of turkey and stuffing. The Domaine Duband Cote De Nuits Village is an alluring and juicy Pinot Noir. The stylish perfume and very elegant structure denote a red wine of class. The winemaker, David Duband, practices 100% organic farming and his Pinot’s are characterised by purity, balance and fruity layers. A creamy and buttery Chardonnay from Burgundy is also a top choice for a special-occasion white and Domaine Emilian-Gillet is at the top of that list. The best thing about pairing turkey with white wine is not worrying about overpowering tannins. A chardonnay is perfect for bringing out the simple and light flavours of the meat. Domaine Emilian-Gillet’s winemaker, Jean Thevenet, is so ground-breaking he has his own entry in the Oxford Companion to Wine. The entire operation is organic and only natural yeasts are used. Most wines are fermented within a month but they use a natural ferment that takes a year. You’ll understand why the wait upon the first sip. You will see both of these wines on many a Wines Direct staff table this Christmas. 4 tablespoons of chopped mixed herbs –parsley, sage, thyme, etc. 1 tablespoon of chopped mixed herbs –parsley, sage, thyme, etc. Using some cold damp kitchen paper, wipe out the cavity of the turkey. Line the cavity with baking parchment and loosely pack the stuffing into the bird. Now weight the turkey again, once it has been cooked to get a true estimation of the cooking time. Put the Turkey onto a large roasting tray. Mix the remaining butter and the remaining mixed herbs together. Gently manoeuvre your hand under the skin of the turkey and spread the flesh with the softened herb butter, trying to get it spread evenly over the breasts. Lay the streaky rashers of bacon across the buttered breasts to protect the meat and prevent it from drying out. Allocate 20 minutes per pound and then an additional 20-30 minutes in the oven. In total it should take about 5½ hours. When a skewer is inserted into the meat nearest the bone (i.e., the Leg) the juices should run completely clear and the leg, when pulled, should feel loose and ready to fall away.